We make over 500 improvements to Google Search each year so we can surface high-quality information for our users.” The search ‘big’ also clued him of a possible Panda refresh within the next 7-10 days. 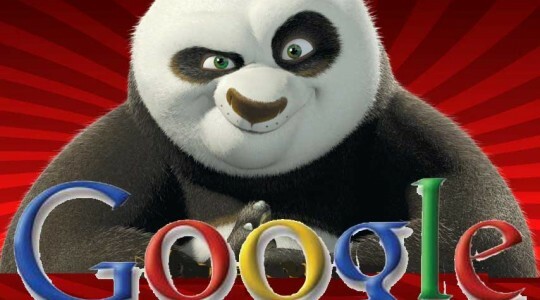 So the update has happened just two days after Barry had asked for a confirmation on Panda #22 update from Google. Google has also added that the impact will be meager, of approximately 0.8% English queries. Most of those who have commented about Panda #22 have reported of improvements in their traffic, while some have seen a drop. Hope that this update has not affected a lot of the websites around the globe and the impact should not be as severe as what we experienced with the Panda #20 that affected 2.4% of English Queries which in turn created a catastrophic stir in traffic over most websites. The last confirmed Google update in November was Panda Update 21 – which happened on November 5, affecting ~1.1% of English queries. This was a serene update one compared to the #20 update. Agent-cy offers cost-effective, quick turn-around On-site SEO Audits that ensure a website is up to Google standards. Whether you have been recently penalized, are launching a new site or haven’t stayed up to date with Google SEO changes, the Agent-cy Audit will help. To learn more about Agent-cy’s SEO programs, go to http://www.agent-cy.com/services/search-engine-optimization/.